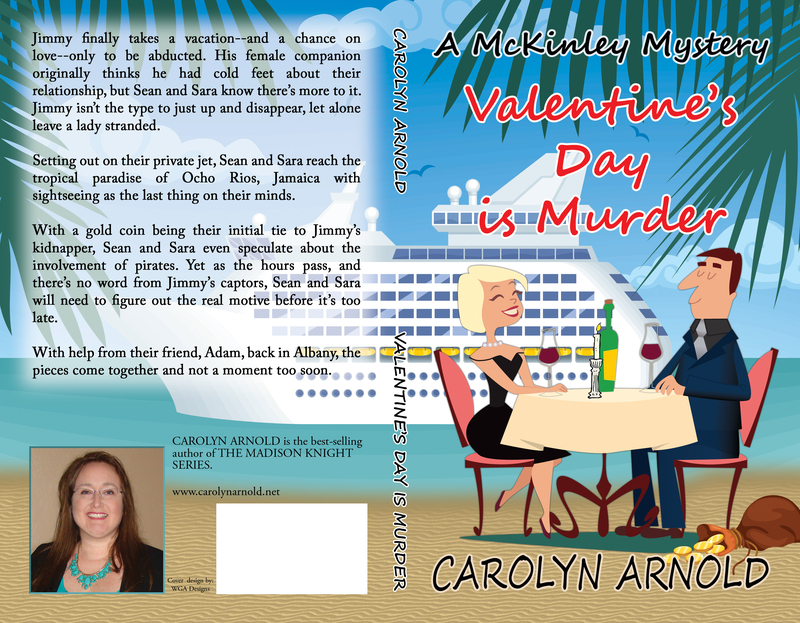 It ‘s a mystery fast to read but very exciting, set in a beautiful place like Jamaica: splendid sea, fantastic beaches, tempting cocktails and lots of sun. I really enjoyed this book it was full of adventure and mystery along with some romance. 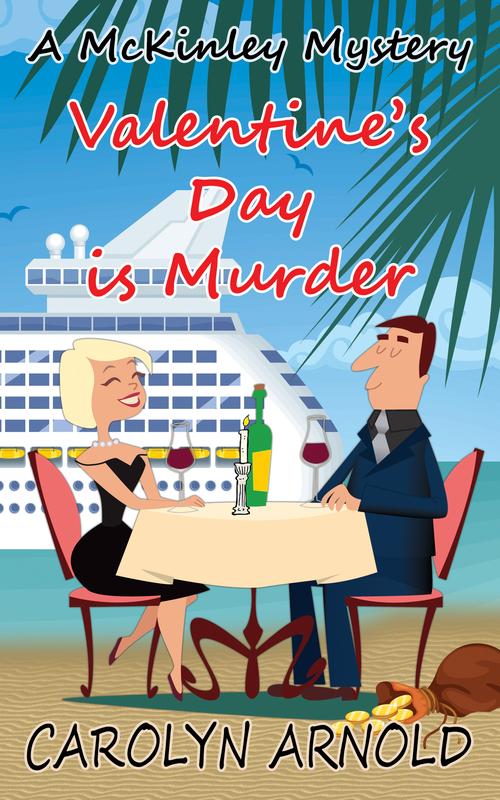 A fun, fast read, that will bring me back for more of this series. 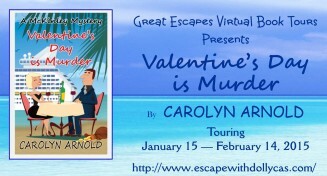 Valentine’s Day is Murder by Carolyn Arnold is a satisfying cozy mystery that reads quickly and is perfect for curling up for an afternoon and losing yourself in.